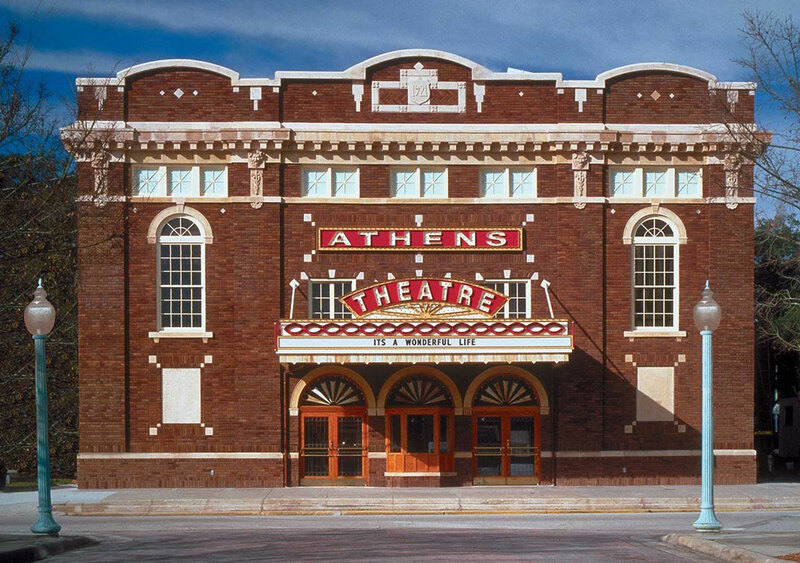 The Athens Theatre opened in 1922 as a Vaudeville and silent movie house. It was designed by architect Murray S. King in an Italian Renaissance style and is one of the most distinctive buildings in the Downtown DeLand National Register Historic District. 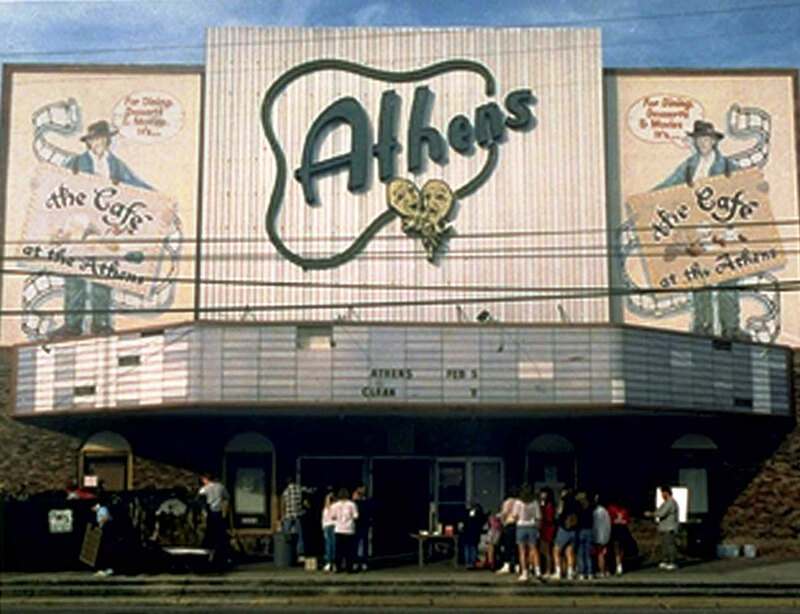 Through the years the theatre’s facade was rendered unrecognizable through a series of unsympathetic alterations, which subsequently led to the deterioration of the building. 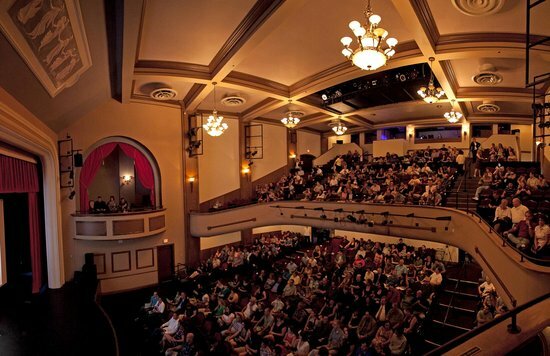 RJHA was commissioned to restore the theatre’s facade to its original appearance, and adapt the interior to that of a fully functional performing arts venue. The facade’s brick, marble, cast stone, windows, doors, and marquee were all part of the extensive restoration. 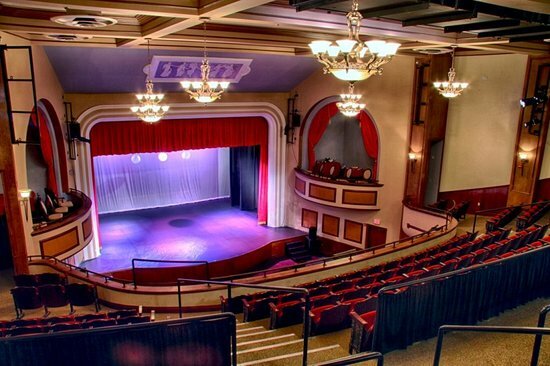 Work also included the rehabilitation of the auditorium’s interior, structural repairs and retrofitting of all new mechanical, electrical, plumbing, theatrical and life safety systems.